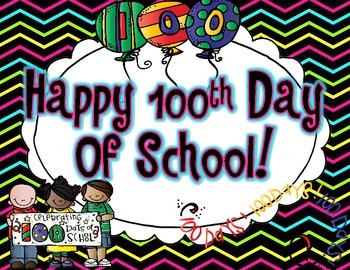 Excited about the 100th day??? We are! 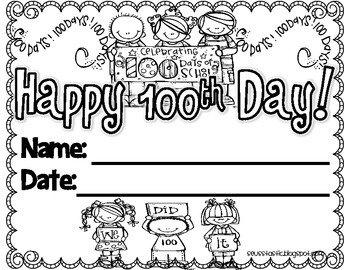 I just whipped up some updated 100th day certificates & a few pages for their memory books. Enjoy! * Type this number: 391, if you are not a robot.